Missionaries and holy preachers to reach every nook and corner and teach the Gospels of Christ to the masses. Connecting with the people around the world through television broadcast of the preaching, and many more. You can also donate money for Church’s charity and development works. Do try to attend Sunday mass and healing sessions. Gooding drive at Palm Meadow Drive is the nearest bus Stop to the place. You can also hire a taxi. How popular is Reach Out For Christ? 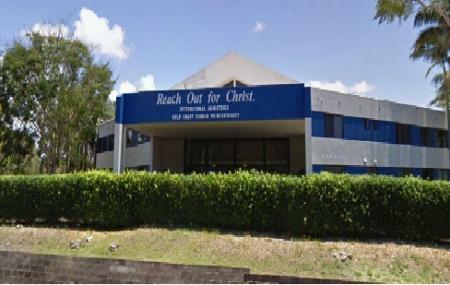 People normally club together Fremantle St and Burleigh Heads Beach while planning their visit to Reach Out For Christ. Very pleased that they gladly received our pro-life material and handed it out to their congregation. Great work! God Bless. Mighty Word Faith Bible Teaching Church. Miracle Healings. The Best teaching on GC. Ps steve Ryder his speaking truthfully words of GOD.